Set in the grassy foothills of the Rocky Mountains this small family owned and run guest ranch is great for all ages and abilities. 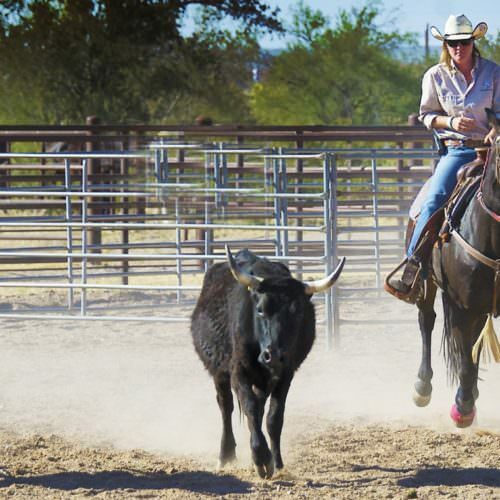 There is an emphasis on natural horsemanship and you can really get a feel for this with the ranch’s home-trained horses. 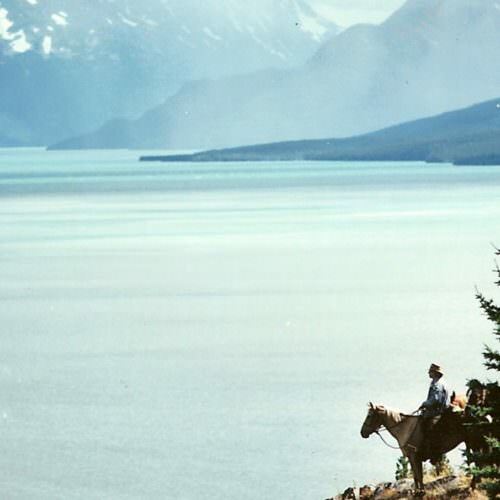 Tsylos Lodge is located at the north end of Chilko Lake fed by glacial streams and surrounded by majestic peaks one of the most impressive areas in British Columbia. A land of log cabins and wood smoke; snake fences and pick-up trucks; slower time zones and a never empty coffee pot. This charming, family owned and run informal ranch really gives you the feeling of the Old West. 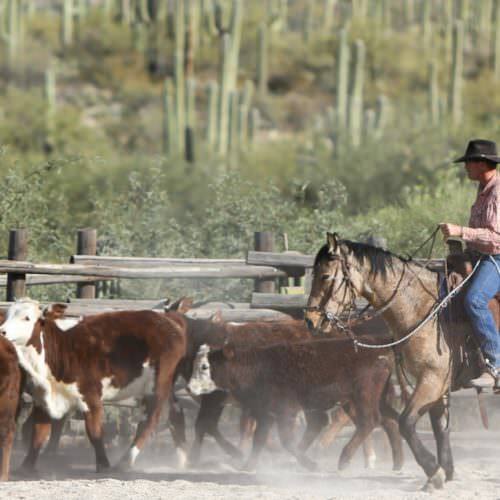 At the foot of the ruggedly beautiful Tucson Mountains, adjacent to the Saguaro National Park, ranch hospitality is blended perfectly with the comforts of a top resort. Weight limit: No set weight limit. 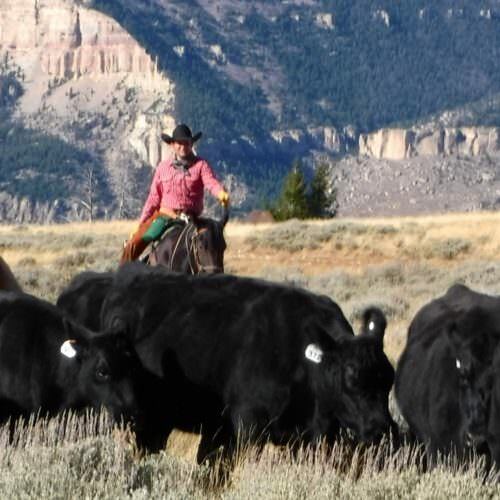 A luxury family-run working cattle ranch located in the beautiful Shell Valley of the Big Horn Basin. 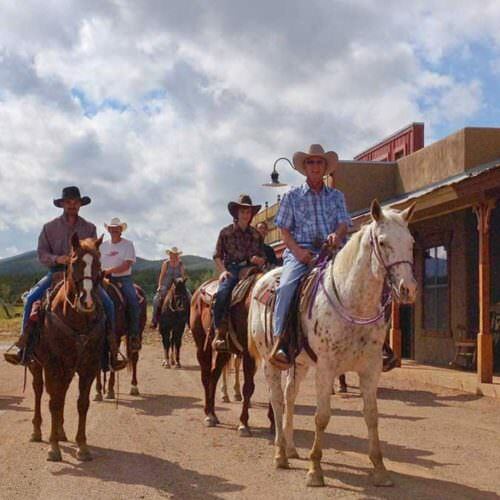 The ranch welcomes guests of all ages and abilities with challenging riding for experienced riders. Yukon, the last Canadian border before Alaska, is a true experience of wilderness beauty: glacial valleys, pristine rivers and lakes, alpine meadows, forest and tundra. 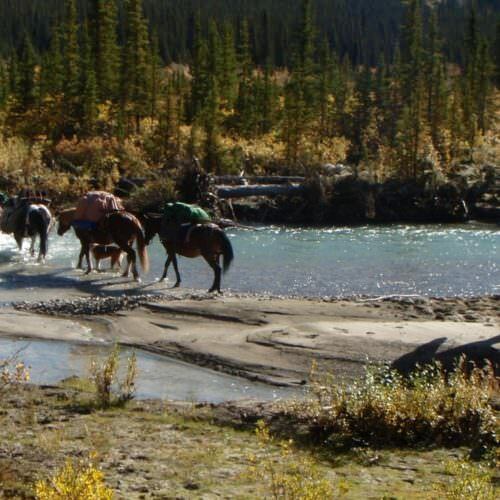 On this expedition, you follow the paths of wild animals such as moose, caribou and wolves, and in the footsteps of the last trappers of the Yukon. 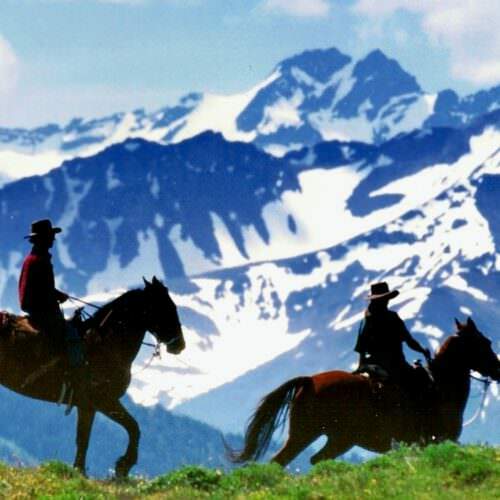 Seldom visited and largely untouched the Chilcotin is like a rare gem. Few people have discovered it but once discovered it is rarely forgotten. There are a few areas in the world as beautiful to explore. An adventurous trip in stunning surroundings. Just a few miles from the site of the famous gun fight at the OK corral, Tombstone Monument Ranch has been purpose built as an 1880’s Main Street with dirt roads and boardwalks. 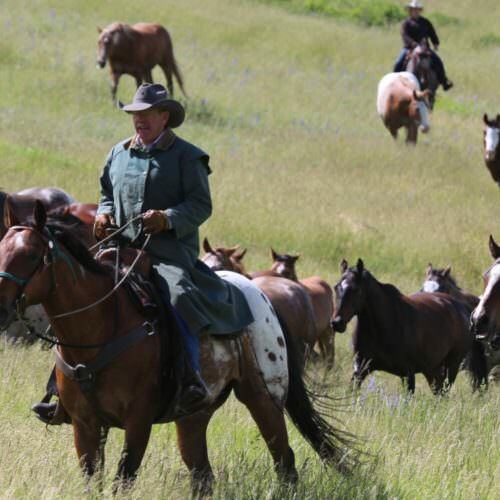 It’s a step back in time combined with great riding across the rugged terrain. The perfect wild west adventure! Set just on the edge of Tucson in southern Arizona this four star resort ranch is a great family holiday offering riding for all abilities, tennis courts, swimming pools and a ‘Kids Club’. 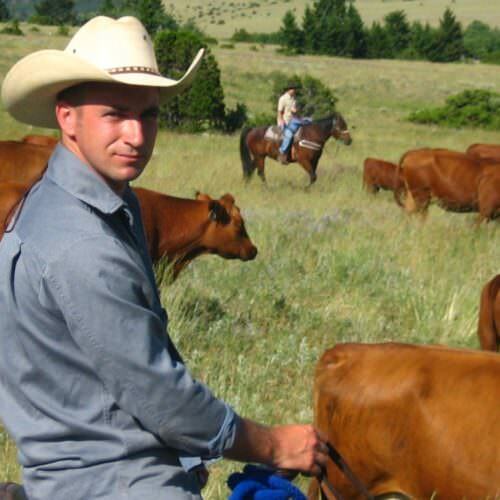 Hidden Hollow Ranch is on a family owned working ranch in the foothills of the Big Belt Mountains. 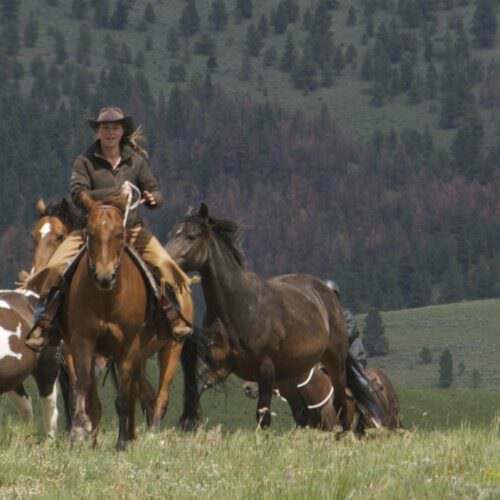 This is a beautiful place to enjoy riding over the ranch trying your hand at some cattle work and learning more about life as a Montana rancher. 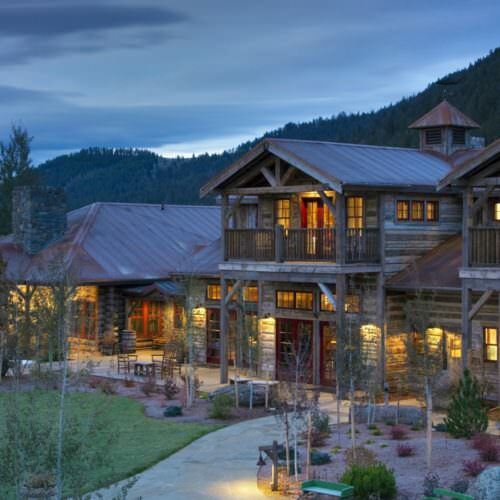 The Ranch at Rock Creek is a Relais and Chateaux ranch with beautiful accommodation, private guides, fine dining.